Who knew that “micro” wasn’t even as small as a brewery could get? Apparently everyone, as “nanobreweries” have taken the craft beer scene by storm over the past couple of years. For those of you at home who aren’t science majors or aren’t up-to-date on your Apple products, the next step down from “nano” would be “pico,” which doesn’t quite have the same ring to it. Breweries around the country seem to be in agreement with the nickname, so we’ll stick with “nanobrewery” for now. Whereas microbreweries have clearly defined terms and limits – they must be small, independent, and traditional; have a production size of less than 15,000 beer barrels a year (less than 6 million for “regional craft breweries”); and cannot be more than 24% owned by another alcoholic beverage company that is not itself a craft brewery – the definition of a nanobrewery is shrouded in a little more mystery. It is commonly thought that a nanobrewery is defined as a brewery that produces no more than 3 barrels of beer in one batch. A brand new New Hampshire law has added more structure to what a nanobrewery is though, defining them as breweries that produce less than 2,000 barrels annually. So why is it important that we know exactly what a nanobrewery is? Well, because they’re popping up all over the country at an increasing rate. America’s demand for craft beer isn’t going to subside any time soon, and everyone from artisans to entrepreneurs is looking for a piece of the action. 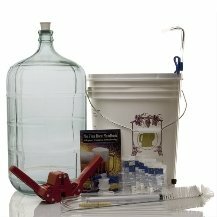 Love homebrewing and think that your stuff is actually good enough to sell? Start a nanobrewery. Want to test the local market to see if there’s room for another brewery? Open a nanobrewery. Nanobreweries are often the first step toward becoming full-blown microbreweries or brewpubs. Many national brands have started as nanobreweries, including Dogfish Head in Delaware. Here in Denver, nanobreweries are in high demand, and have taken over some unconventional spaces for the opportunity to sell their beer to the masses. 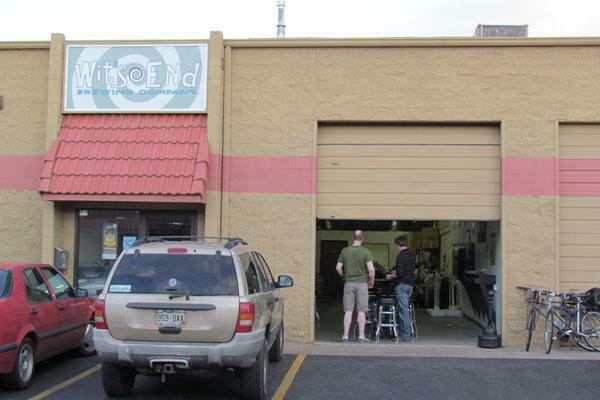 Wit’s End Brewing Company opened in the spring of 2011 in an industrial business complex, but has seen their nanobrewery grow by leaps and bounds to become a local favorite in less than two years. Owner and brewer Scott Witsoe brews every batch on a one-barrel system, which allows them to not only be very intimate with the brewing process, but also gives them the flexibility to try out new recipes. Their beers are some of the most unique in town, using ingredients like Chinese rock candy sugar, oatmeal for an IPA, roasted pumpkin seeds, and palm sugar. 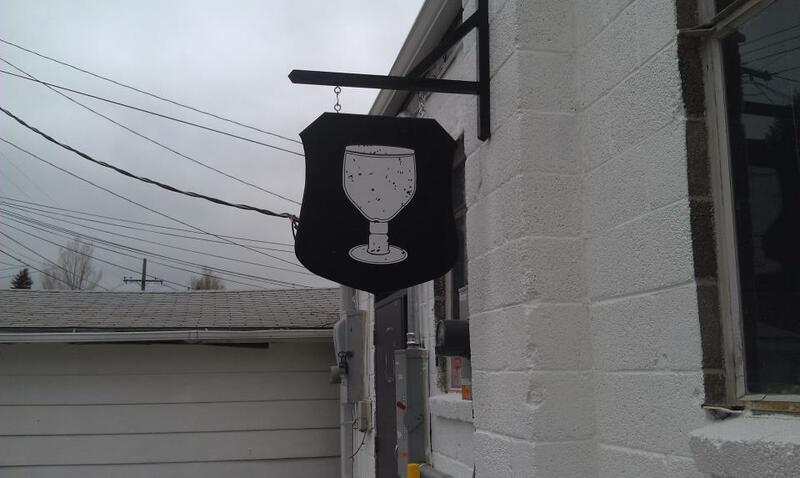 De Steeg Brewing gets their name from the Dutch word for “alley” because the entrance to the nanobrewery is actually in an alley behind a Thai restaurant. Opened in February of this year in the northwest region of Denver, De Steeg manages to defy its small stature and hard to find location by supplying a good amount of craft beer lovers with interesting brews. They brew on a 1.25 barrel system, and have produced unique beers, such as an Imperial Pumpkin Ale and a Pomegranate Acai Wheat. Even tucked away in an alley, craft beer and nanobreweries have found a way to succeed. A current list of nanobreweries is maintained online by Hess Brewing Co. out of San Diego, and it’s a great way to find new craft beer in your area. With 93 nanobreweries in operation and 51 in the planning stages, there’s bound to be a small nanobrewery serving up some great craft beer wherever you may be.